My good friend, Karen York had this on her facebook page. She’s had loss! She’s had sadness! She lost her brother this past summer to cancer. She has struggled. But she will always be an example to me of somehow figuring out how to move on. Hand in hand with the Lord. She said, where do you picture the Lord when you pray? Heaven? On a throne? No, picture him at your bed with you. Picture your hands at His knees. Picture His hands on your head. 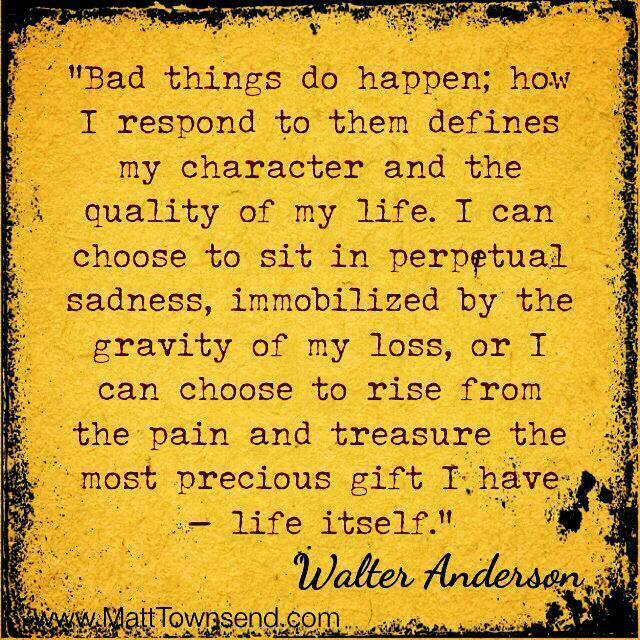 THAT’S how you rise from pain and treasure life.